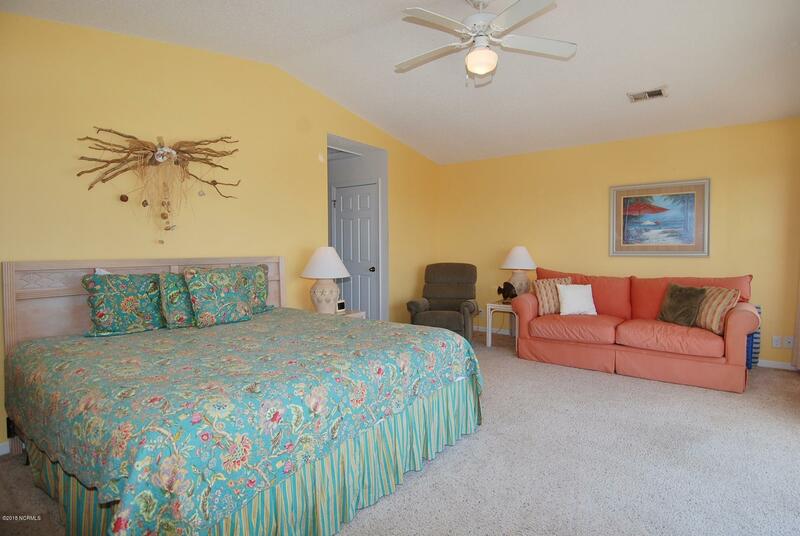 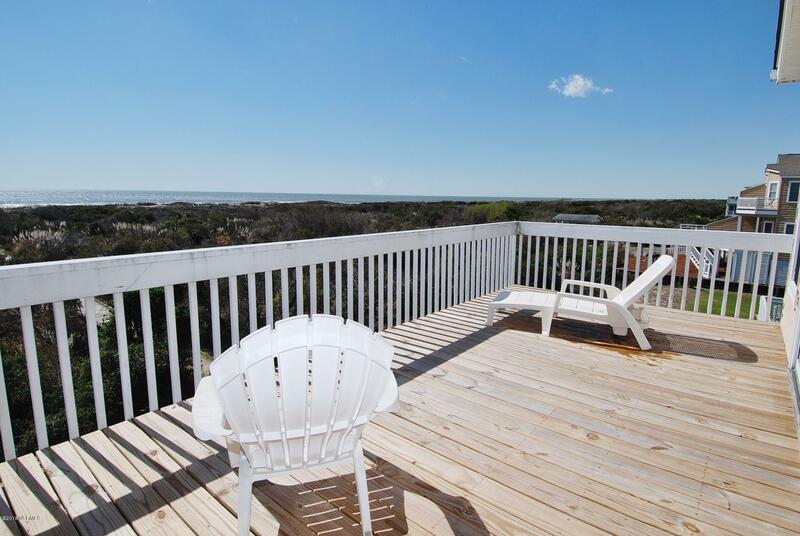 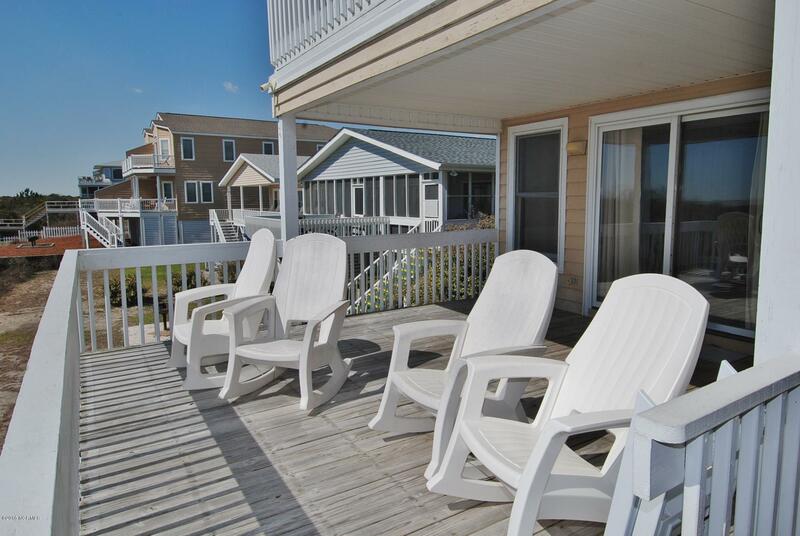 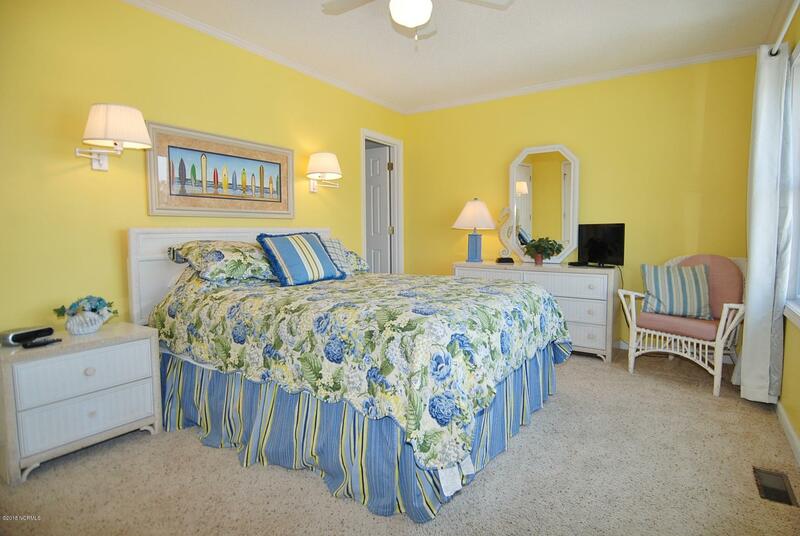 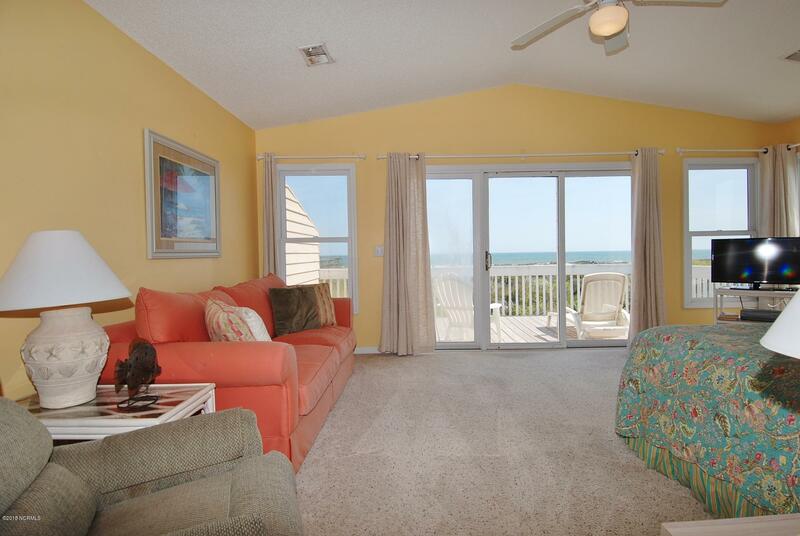 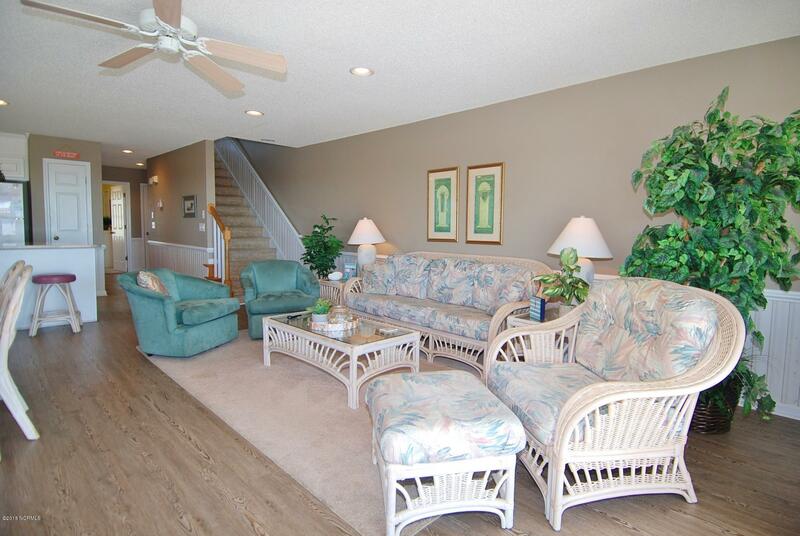 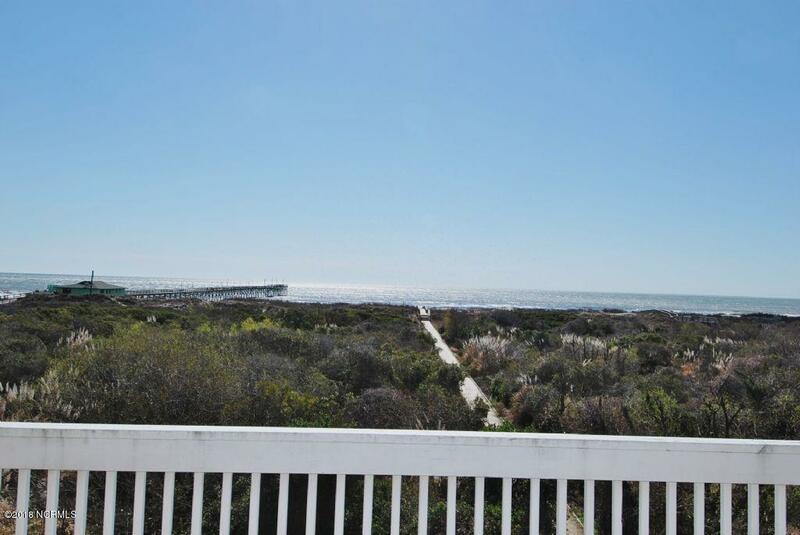 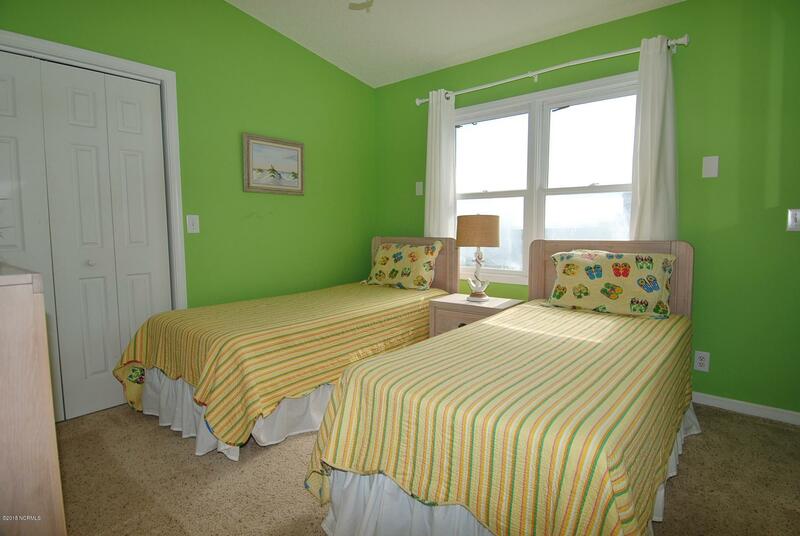 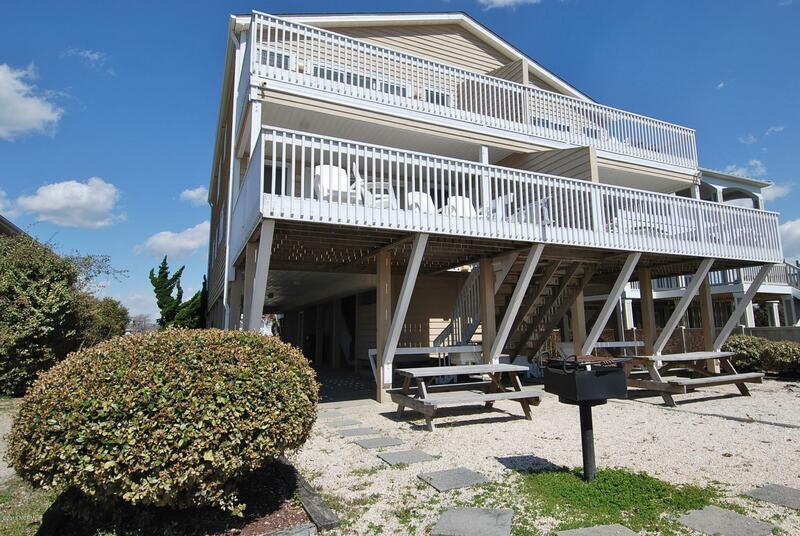 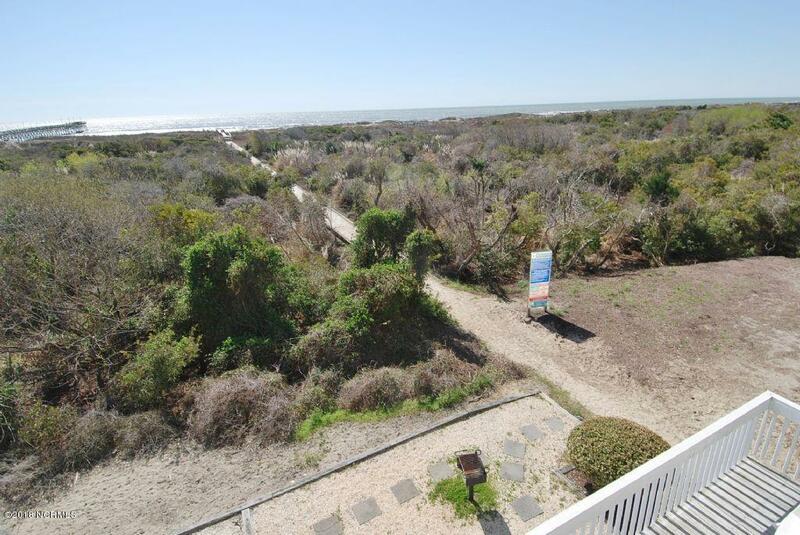 Beach Nuts (aren't we all) is an oceanfront unit adjoining direct beach access. 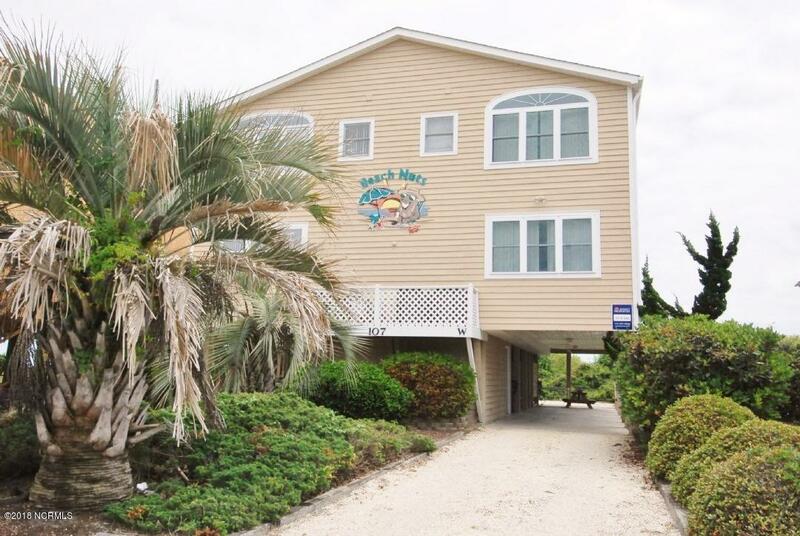 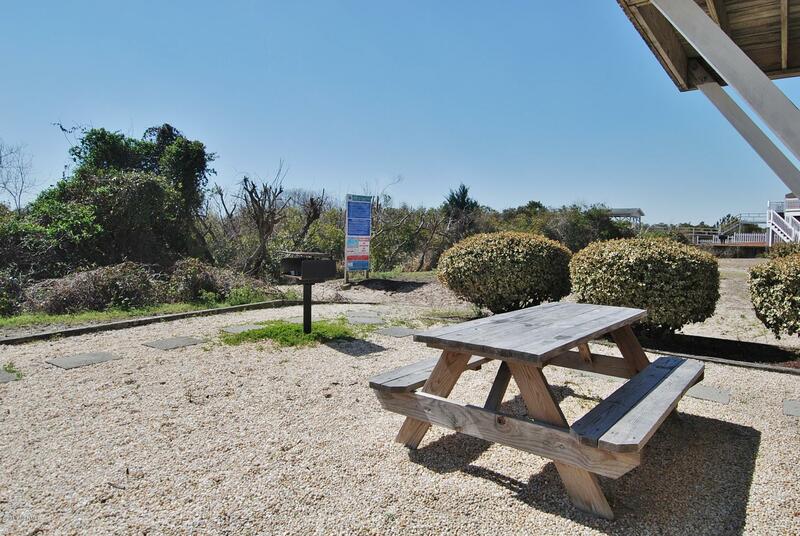 Beach Nuts offers an excellent central location only steps away from the island market, shopping, ice cream and fishing pier. 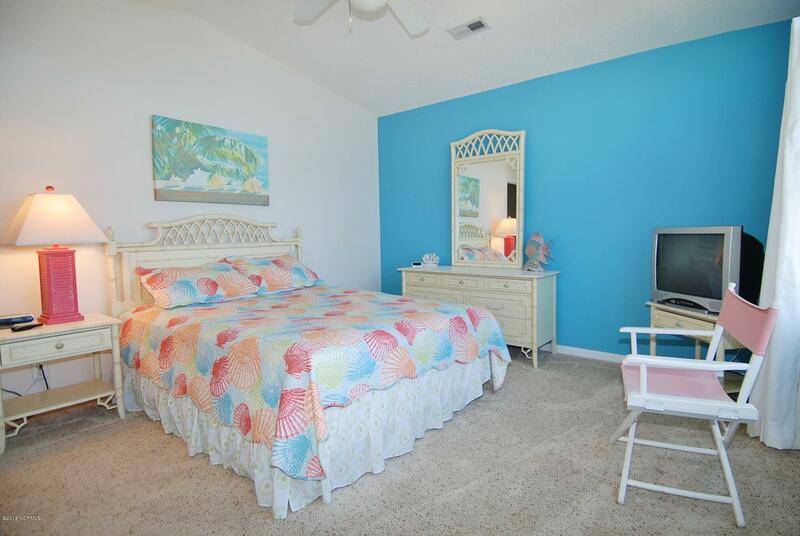 Unit has been updated and is in great condition. 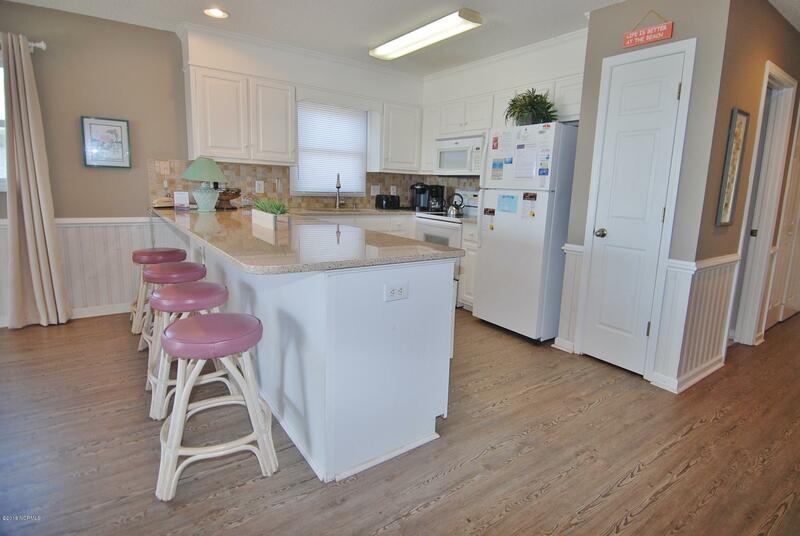 Rental income in 2018 was $36,000 and $31,000 so far in 2019 as of 4/11/2019. 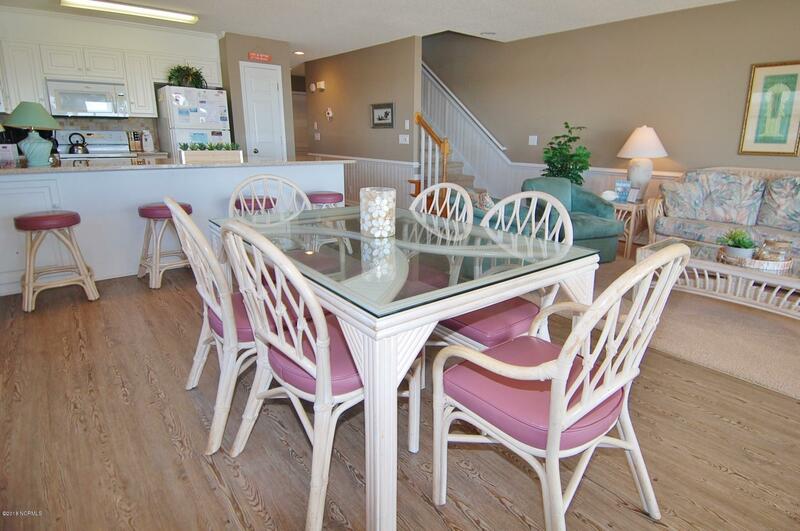 Flood Ins $779/yr, Fire/Wind/Hail $2,339/yr, Condo Liability $172/yr. 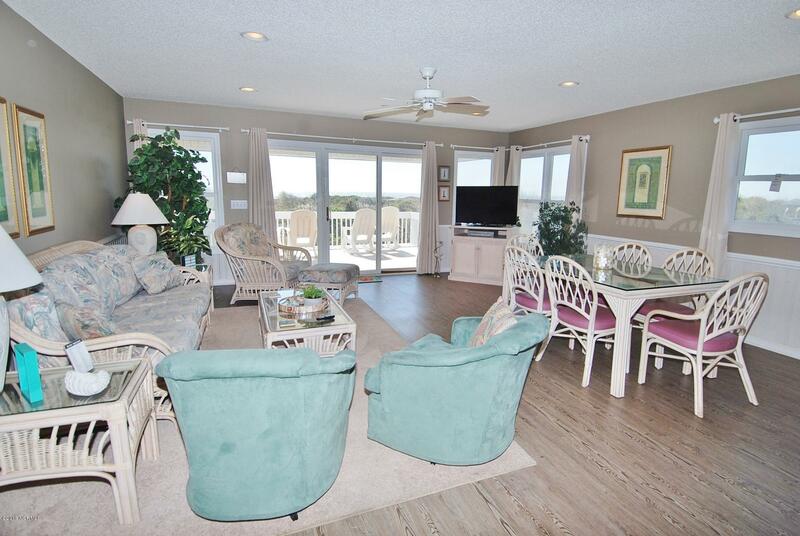 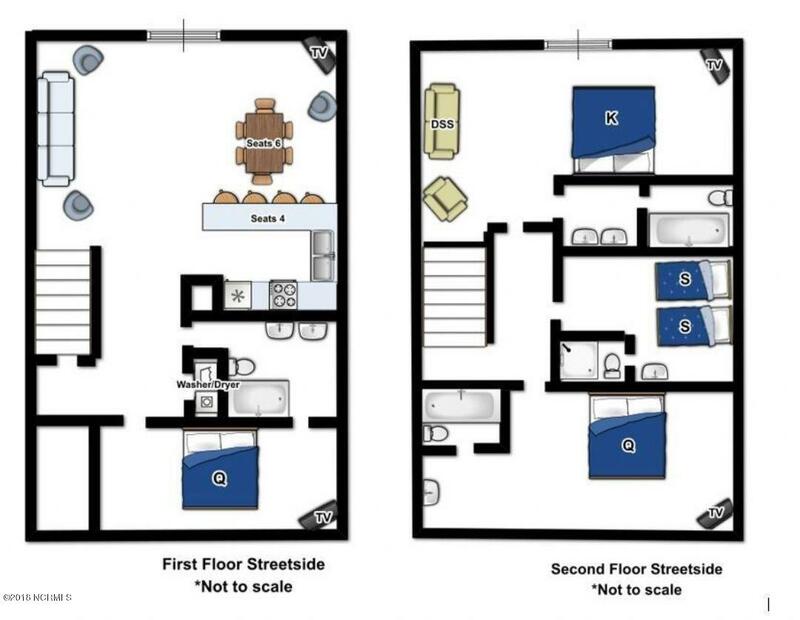 Adjoining Unit A is also available if you are seeking a whole ownership opportunity.